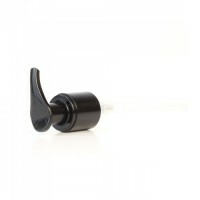 Black atomiser produces a fine spray. 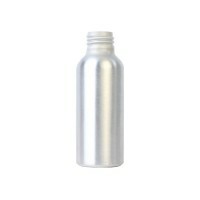 Use with our range of aluminium bottles. 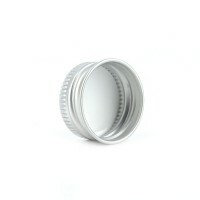 Fits 50ml, 100ml and 200ml sizes. 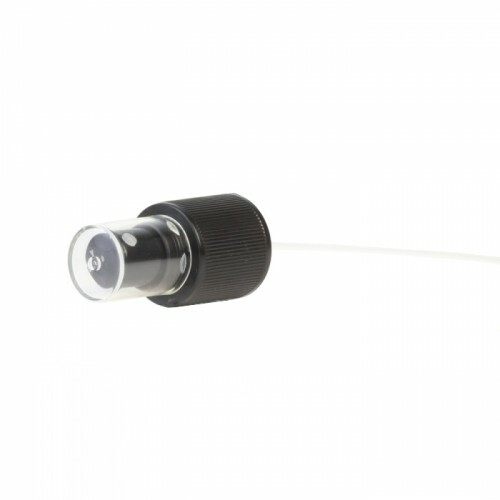 Ideal for home made air freshener blends. Our Black Atomiser is the perfect aluminium bottle fitting for liquid aromatherapy products such as Hydrolats (Hydrosols). Gently push down to release a fine spray of mist. 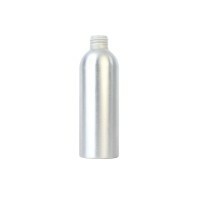 This closure securely fastens aluminium bottles sized 50-200ml.